Upon first visiting A Small Orange’s website, you’ll notice their bright and colorful branding. A Small Orange has designed a clean and visually appealing website to work from. 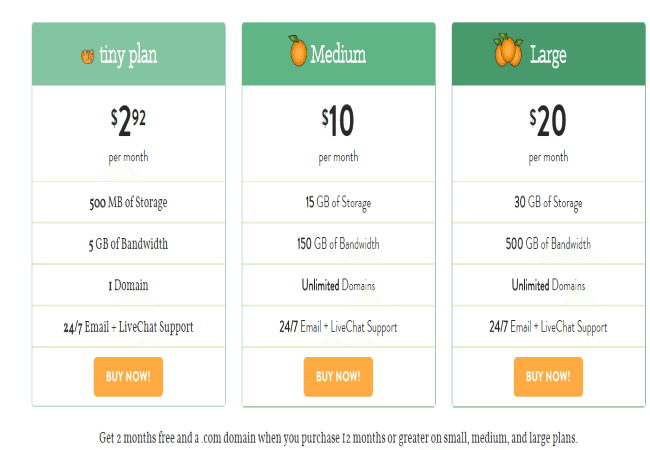 A Small Orange calls itself homegrown website hosting and it offers shared hosting, reseller hosting, business hosting, cloud VPS hosting, hybrid hosting and dedicated hosting, all of which are Linux based. This is a robust upgrade path. 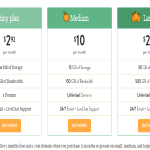 For pricing, they offer four different plans that vary from $35 a year to $20 a month, though the smallest plan only allows for one domain to be set up on the hosting. From there, the rest of the plans offer unlimited domains and all plans offer 24/7 email and live chat support. A Small Orange markets its hosting plans on the promise of superior customer service, rather than price. All plans use SSD storage, which permits the site to seem highly responsive. 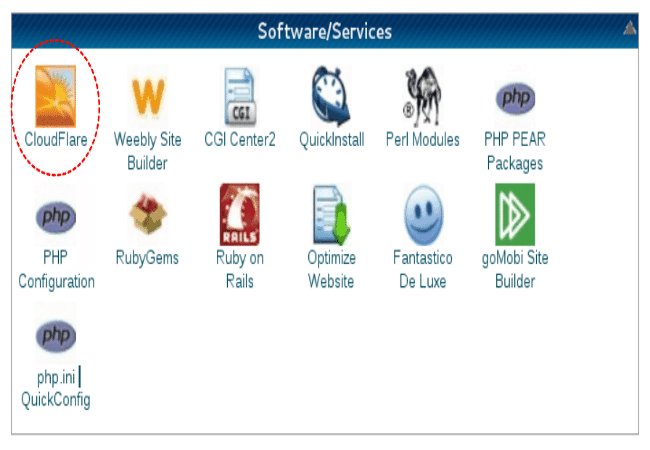 Other features of the plan include a 90-day money back guarantee (the longest in the industry), cPanel control panel, fully scalable for easy upgrade and downgrade as needed, 2 months free if you pay for a year upfront, daily backups, ruby on rails support and unlimited emails, databases, mailing lists, email forwarders, subdomains, and FTP accounts come as standard. Also you can use CloudFlare CDN to improve your website performance and speed, in addition A Small Orange offer Weebly Website builder so with simple clicks you can build a Very nice professional website. A Small Orange guarantees 99.9% uptime and the company has a live status page as well, though this is hidden behind the login wall. There is also no archived uptime information available. While the company does has small section talking about its data center, the information supplied is vague and doesn’t make clear how many there are or where they’re located. To add to this, there have been customer complaints about extended outage periods occurring in close succession. As well, over the past year A Small Orange’s ticket time has increased from 10-15 minutes to 1 to 2 hours and their live chat software is structured so that with every response, you’re back to the bottom of the queue and these extended wait times. A Small Orange does its best to make its customers feel well informed about what they’re purchasing. They do not offer the misleading ‘unlimited everything’ to attract unknowing customers, nor do they have hidden fees or contracts. Unfortunately, their support staff and tech support staff are not located in the same place, which means you may have difficulty getting an answer to your questions. They also fail to offer phone support in any capacity and asking customers to rely on email only can be a sticking point to those interested in using their services. 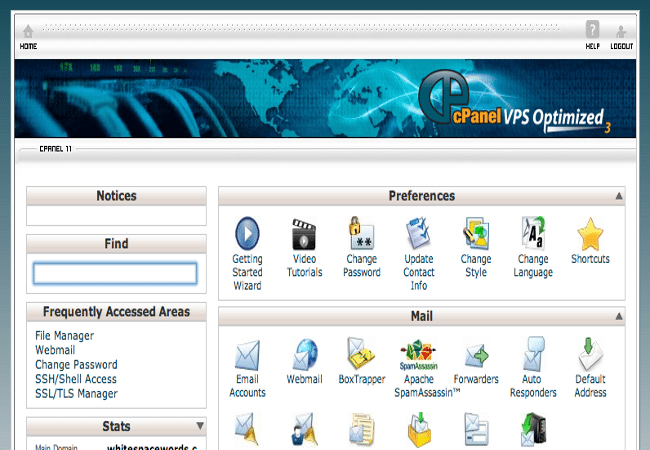 A reputable and straightforward hosting company that focuses heavily on its claim of high quality customer support. They offer monthly payment plans and offer discounted pricing based on pre-paid and upfront payments based on the yearly fees and not on strange 3 or 5-year plans, like some other hosting sites. Its 45-day refund policy is also a big plus. There are some customer complaints about downtime especially for the small plans, overall A Small Orange is a recommended platform.